71: The Walking Dead S06E10 "The Next World" & Tales from the Internet Trenches! "The Next World" beckons as Arnold and Scott talk about the latest episode of THE WALKING DEAD! 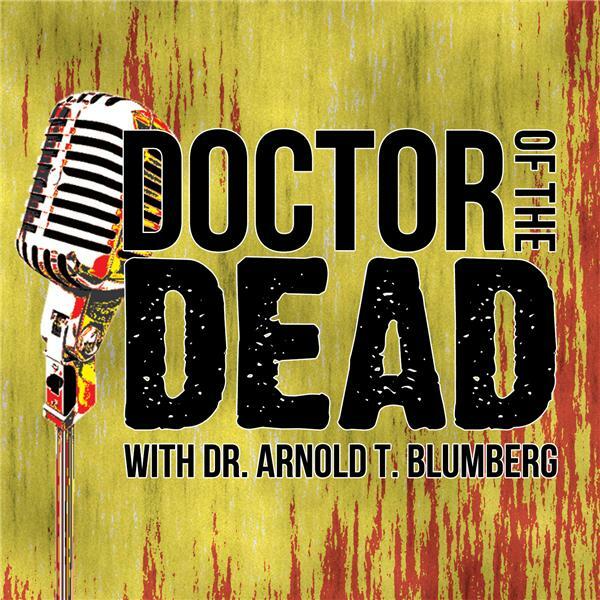 But before that, it's time to announce the DOCTOR OF THE DEAD podcast being nominated for a 2016 RONDO AWARD! Then: Two harrowing tales of Internet lunacy, and then it's on to the apocalypse where Spencer has a tragic task to perform, Rick and Daryl lose multiple IQ points, and love blossoms at the Grimes house. And check out the brand-new feature-length VOICES IN THE DARK audio commentary for THE EVIL DEAD (1981)...and yes, there are prizes!